Celebrate contemporary and traditional Native art at the Autry’s 28th annual American Indian Arts Marketplace on Saturday, Nov. 10, and Sunday, Nov. 11, from 10 a.m. to 5 p.m. Unique artwork will be offered for sale by 200 artists from more than 40 tribal nations. 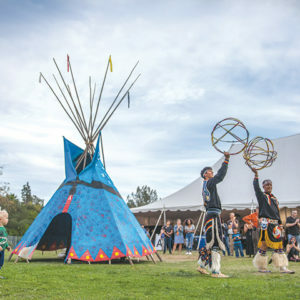 The weekend also includes food, performances, children’s activities, artist demonstrations and a short play festival by Native Voices, the Autry’s award-winning resident theatre company. The marketplace features sculptures, pottery, beadwork, basketry, photography, paintings, jewelry, textiles, wooden carvings and mixed-media works. The American Indian Arts Marketplace Juried Competition will award 22 prizes in 11 categories, as well as a Best of Show Award and the Jackie Autry Purchase Award. Activities include performances by Native American dancers, musicians and storytellers, as well as artist demonstrations and crafts. On Nov. 10, visitors can see two episodes of “Tending Nature,” a KCET documentary series produced in partnership with the Autry that explores how the state’s native peoples have shaped and tended the land. On Nov. 11, join the Native Voices Artists Ensemble for the “Native Voices Eight Annual Short Play Festival: FOOD.” Guests can also enjoy fry bread and other culinary traditions and flavors of the American West. 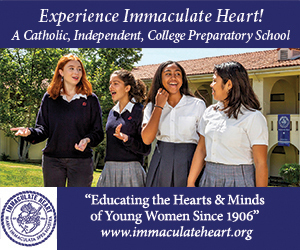 Museum admission is $14 for adults, $10 for seniors and students, and $6 children 3-12. The Autry is located at 4700 Western Heritage Way, in Griffith Park. Call (323)667-2000, or visit the autry.org.